Cupola Bobber are Chicago-based duo Stephen Fiehn and Tyler Myers. Recently International Artists’ Fellows at the Nuffield, the pair made their last trip as part of the Fellowship to run a summer school for artists from all disciplines. 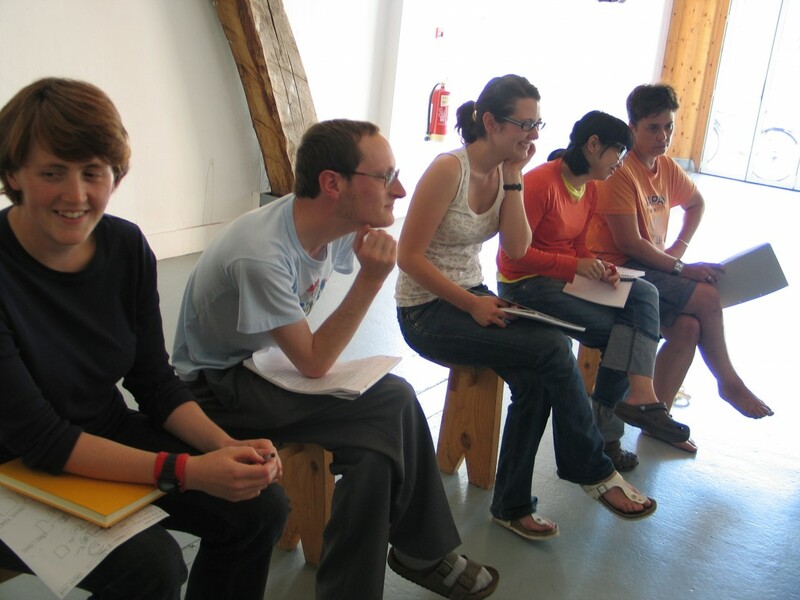 The summer school enabled 10 artists (including performance poet Rommi Smith, live artist Stacey Makishi and dance artist Simone Kenyon) to explore devising strategies for generating dynamic intersections of meaning in the live presentation of text and image.